Bandito leather lifestyle roll; $110. Bossa Nova 26” MW; $1,150. Holiday Heroes gold edition; $99. 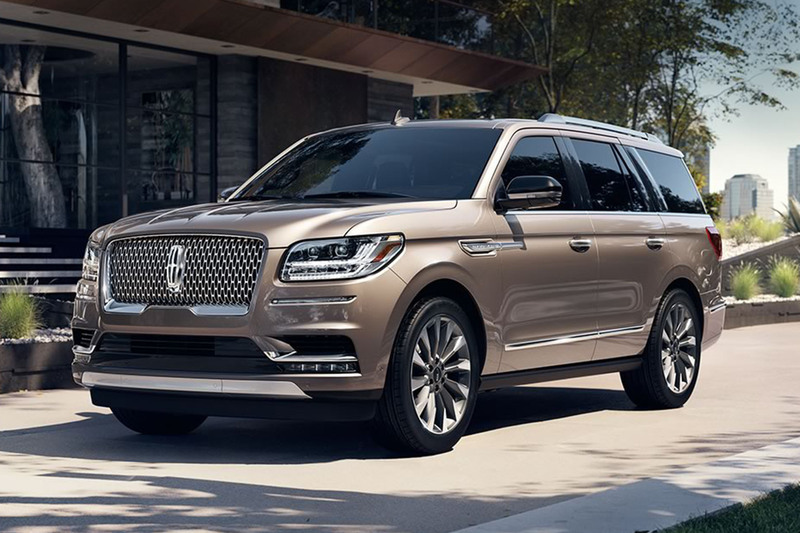 2018 Navigator 4 x 4 Premier equipment; starting at $74,710.